Get ready to make the most of your junior’s summer break this 2019! 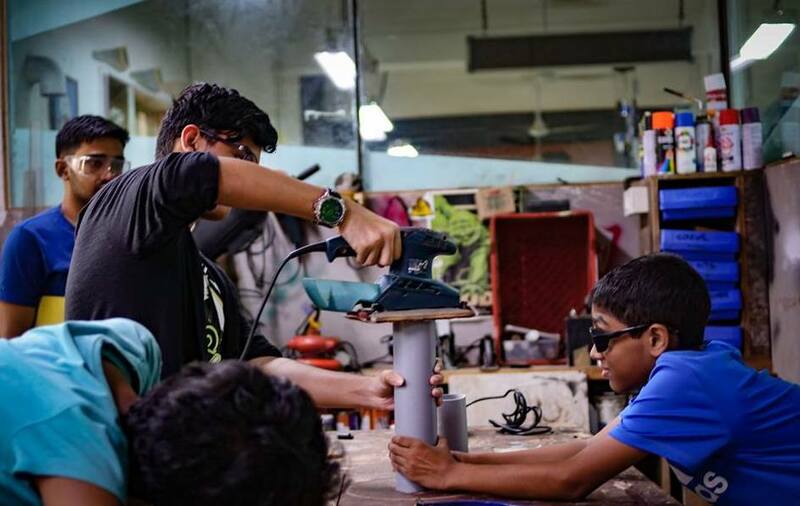 Maker’s Asylum will be hosting a Summer Camp on Robotics & AI in a 2 week long intensive hands-on learning curriculum especially curated for the age-group of 12-16 years. The programs objective is to provide its participants with practical knowledge of Robotics and AI and orient them towards industries such as automation and deep learning technology! The program aims to be a platform where young minds build their foundation for becoming effective problem solvers! The learning modules integrate technology to help build a participants skill set into new domains. 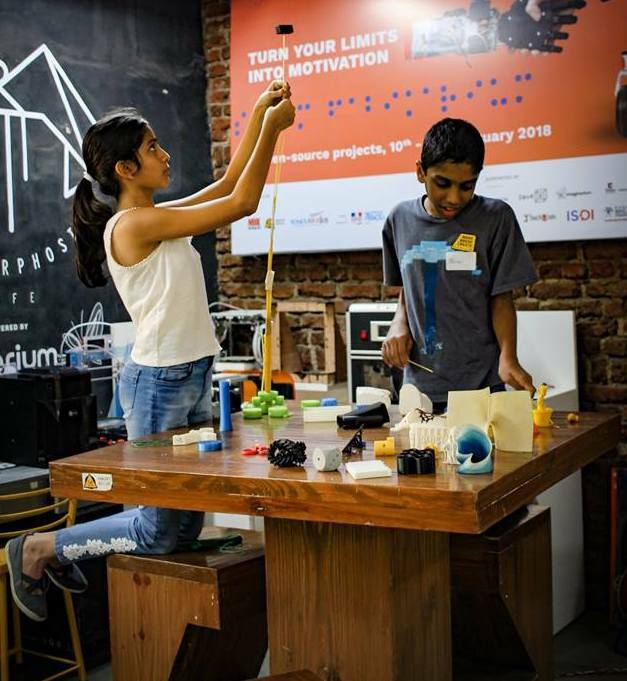 Participants will learn how novel technologies work and what all goes into it’s making from scratch in a hands-on, fun, playful and an open environment. The program fee for the Summer Camp on Advanced Robotics and AI is INR 19,950/- all inclusive. Who all can participate in the Summer Camp? The Summer Camp is especially curated for kids of age 12 - 16 years. The intake for each batch is limited to 25 participants to maintain a good peer to mentor ratio.